In efforts to show that the new Range Rover Evoque convertible is every bit as rugged and ready as her siblings, Land Rover put together a video of her showing off in her natural habitat: some off-roading with mud and water. Check out the clip below proving that the Evoque convertible is naked but not afraid! Spoiler: The clip is far more engulfing and entertaining than the unfortunate television series ‘Naked and Afraid’. Range Rover Evoque Convertible Gets Green Light? 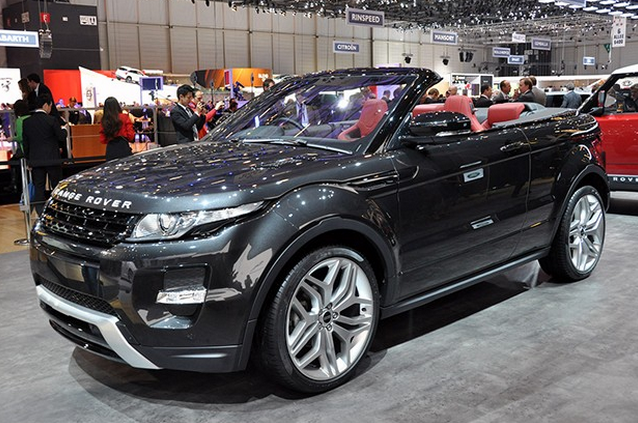 Rumors have been flying back and forth that there will be a Range Rover Evoque convertible pretty much since its birth. The latest murmurings are that Land Rover has finally given the Evoque the green light to take its top off. Is it true? Some automotive blogs are stating that a source from Land Rover stated that the Evoque convertible has the green light and will be built. We must wait for official word for this interesting turn-about. Just when you think you have seen it all, an automobile leaves you speechless. Check out this Range Rover convertible spotted in Dubai. It is understandable that one would wish to drop the top in Dubai, as it is scorching hot, but this is clearly a devoted Range Rover client and nothing else would do! 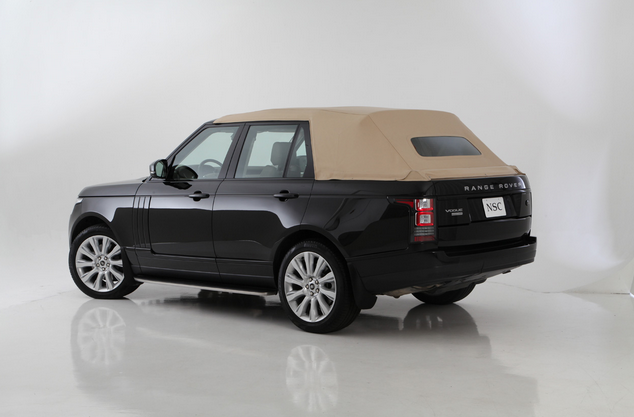 This Range Rover convertible was tweaked to suit the needs of its Dubai owner. What do you think of the beast with its top removed? 2015 Land Rover Freelander Leaked? It appears that Land Rover is working on a big brother to its little Range Rover Evoque. 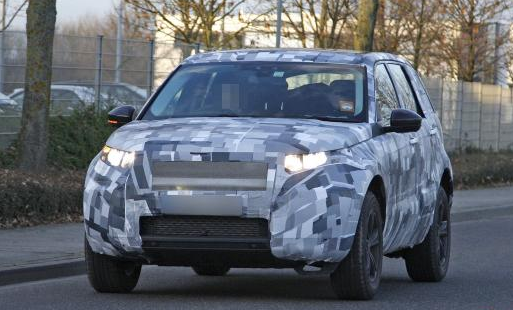 What is thought to be the 2015 Land Rover Freelander has been spied testing in full camo–and speculation is raging out of control due to its seemingly larger size. So has Land Rover been sizing up competition to determine that size does matter? The potential next generation was caught on the streets. Thoughts? Land Rover revealed its Electric Defenders at the Geneva Auto Show, and they have certainly sparked fascination among alternate energy fans worldwide. 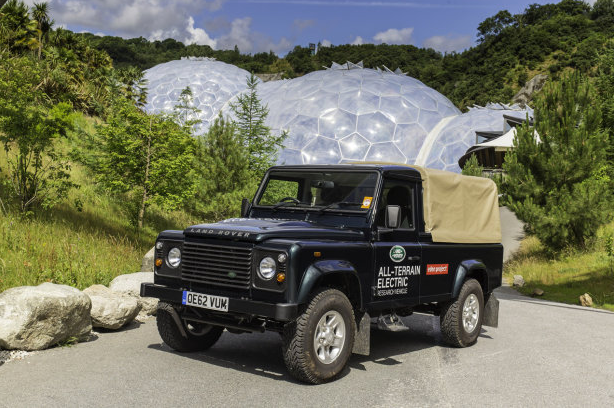 Sadly, the six Land Rover Electric Defenders are not for sale. They are strictly for research purposes in the electric all-terrain luxury vehicle arena. This does not mean the flashy new line will not roll out in a larger scale production line in the future, though that is simply speculation at this point. Top 10 Luxury Car Concepts for 2015—Which Will Slam the Pedal Down Toward Production? While the juicy details are just a guess at this juncture, here are the top 10 luxury cars we hope to see emerge by 2015! The future of our fleet of luxury rental vehicles certainly looks bright judging by the exterior styling concepts and emerging powertrain technologies.